Updated 10/24/2018 since routing didn’t work anymore. You have to disable source-validation, thanks to Roelf for the comment with the correct command. For some time now I wanted to be able to test some network stuff. 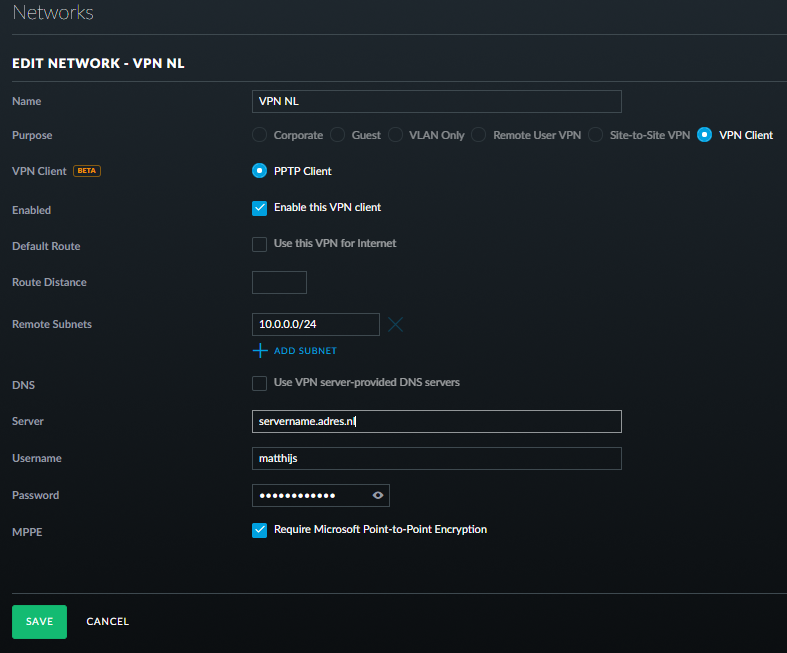 I want to be able to connect certain devices over a VPN to the Netherlands but without the need to configure every client with VPN connections. After reading up on the different forums and asking some questions I was able to configure my USG in a way which gives me the most flexibility possible for my scenario. 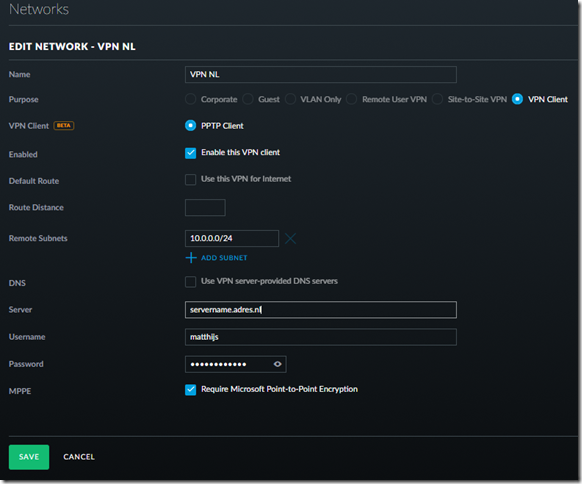 This is the step by step guide how to configure your USG and network so all your network on that special network will be routed over the VPN connection to the Netherlands. The first step is to configure my ‘hoekstraonline NL’ network as described in this blogpost. Connecting through my ‘hoekstraonline NL’ wireless network and specific ports on my router (tagged with the same VLAN 100) will be the basis of my configuration. I want all that network going over the VPN connection to NL. 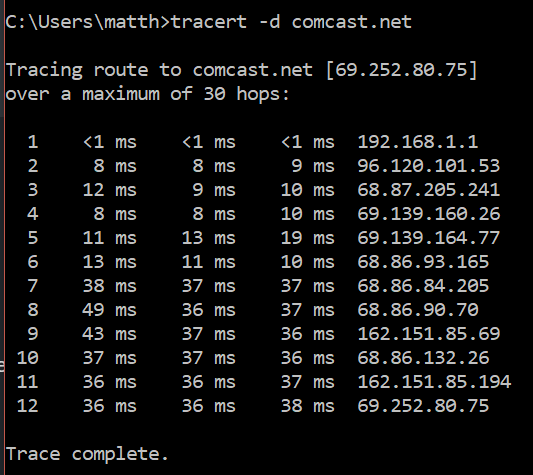 All me regular traffic will go over my Comcast connection as usual but machines connected to that wireless network and specific ports on my routers will be routed over the VPN connection. the pptpc0 interface is the VPN connection I just defined, you can see from the flags the connection is up (U). The eth1.100 is the virtual network which was added in the previous blogpost. The next step is to change the routing depending on the source address. Unfortunately this can’t be done through the GUI from Unifi. They add more and more functionality every month, but this has to be done through the command line. so fire up your bash shell or putty and connect to your firewall (USG in my case). We have to define a new routing table we call table 1 which will route traffic to my VPN connection on the 10.0.0.0/24 network. Now we need to apply this policy to the interface. When it comes to applying a policy to an interface, it needs to be done on the input interface before the routing lookup takes place. After this you can give the commit and save command and you can test your network routing. From a client in the 192.168.1.x range nothing should be different. 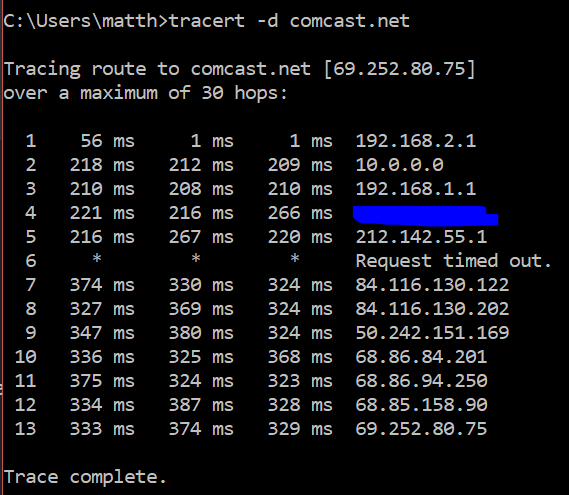 But when you test it from a 192.168.2.x client you see the traceroute change to the 10.0.0.1 hop and than off to the Netherlands. The first tracert is from a machine in the 192.168.1.x range. You see the first hop is my USG gateway and than it goes out to the internet. The second tracert is from the machine when it’s in the 192.168.2.x range. You see the second hop goes through the 10.0.0.0 VPN gateway and you also see the response times go up since it’s traveling the ocean now. The last step is to add these settings to the provisioning script stored on my cloudkey, so when I reset the USG the settings won’t be lost. One of the sources I used to write this article. could you please explain that too? Matth, you’re my fracking hero! one tiny little problem now occurred: I cant reach the client in the new subnet/vlan 189 from my untagged subnet/vlan 192.168.1.1/24. I guess there is something missing…. in my “test-setup” it worked fine, but the target-router had an static IP. actually I wanna force specific clients to use my WAN2, which is a PPPoE connection. and there seems to be the problem, since I can’t address it with a static rule (or I haven#t figured it out yet). No clue either 🙂 the folks on the unifi forum where very helpful and most of the info I posted I gathered from different posts over there. What if I don’t want to route trough VPN, but trough an another IP in the local subnet? you have to route to another subnet and just add the route to the routing table (like I did the next hop to 10.0.0.0 that happened to be the VPN network, but doesn’t have to be. In your example it depends on your subnet mask. If that’s 255.255.255.0 the 2nd ip is not in another subnet. Hi, I followed your tips on 5.6.26 and unfortunately the router didn’t accept the changes. I would try to configure line by line. So first try to set the table and commit. If that works, set the modify rule in your firewall (3 lines) and commit etc. Are the ip ranges the same for you? If not, did you change accordingly? Got it working. No idea why it failed first time. Keep posting, you’re doing good job sharing the know-how. that’s great to hear! Thank you. Below is the config and the error message. Any ideas why I get the error message? what happens if you do a commit after every line? you could also try vlan 100 instead of using 10? hi, could this be configure with site to site VPN? I have tried and so far I am not getting any luck. I have tried two static route configurations (target GW and vti64 which is site to site VPN tunnel) but my traffic from 192.168.11.0/24 does not get routed to VPN tunnel. Any tips would be much appreciated. Rafal, Did you ever get this working? I have this same issue using site-to-site VPN. Would like to route all of one VLAN through the site-to-site VPN. I’ve followed all the guides and haven’t gotten it to work. Any ideas would be great. I know it’s kind of an “old” post but I have a question. I followed the instruction until checking the routing table via SSH. When I do that I can see the newly created network 192.168.2.0 but I don’t see the VPN connection (pptpc0). I checked the VPN network configuration a few times. I even deleted it and recreated a few times. Still the same. What am I missing/doing wrong? when you are in the device, run cat /var/log/messages and check the logfiles for any indication why the VPN would not come up.. even when connected it doesnt show by default anymore in the netstat -r. That is why putting in an interface-route is better than a static route to another gw. .
A beginner question: It’s possible just configure to use VPN only for spetific IP? What to pack for business travel?